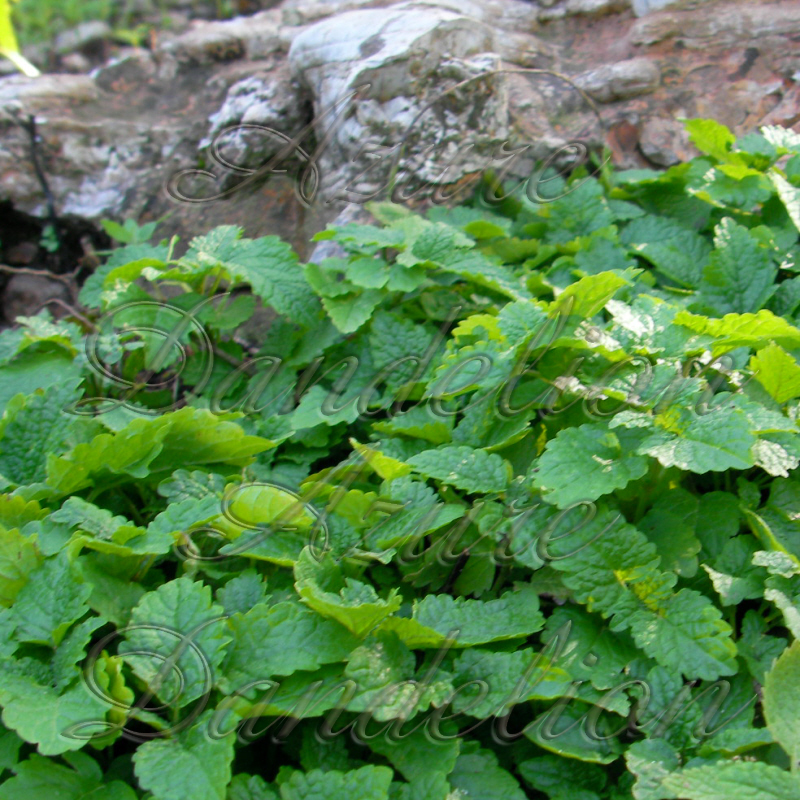 Lemon Balm grows in clumps and spreads by trailing and taking root, or by reseeding itself. The leaves and stems of the plant die off after frost in the winter, but the root stays alive and will sprout and grow again in spring. As with any perennial, if you live in a colder zone, you should heavily mulch the plant before the first hard winter frost and remove the mulch after the last frost in the spring.